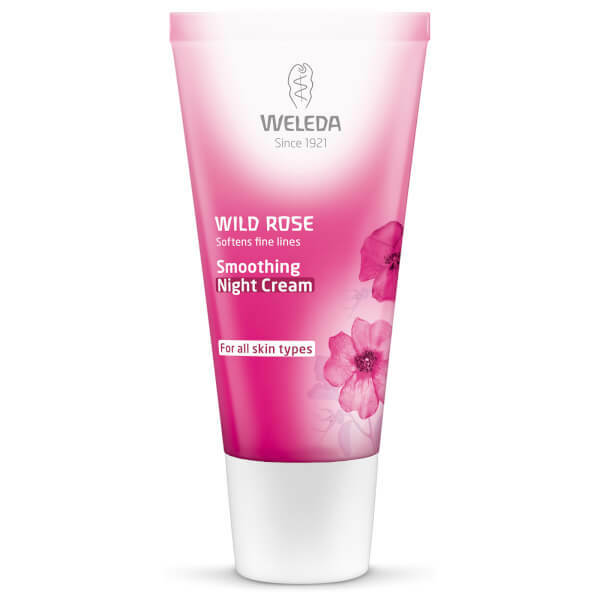 Intensely nourishing, Weleda Wild Rose Smoothing Night Cream contains a high content of fatty acids, which support the regeneration of the outer layers of the skin. 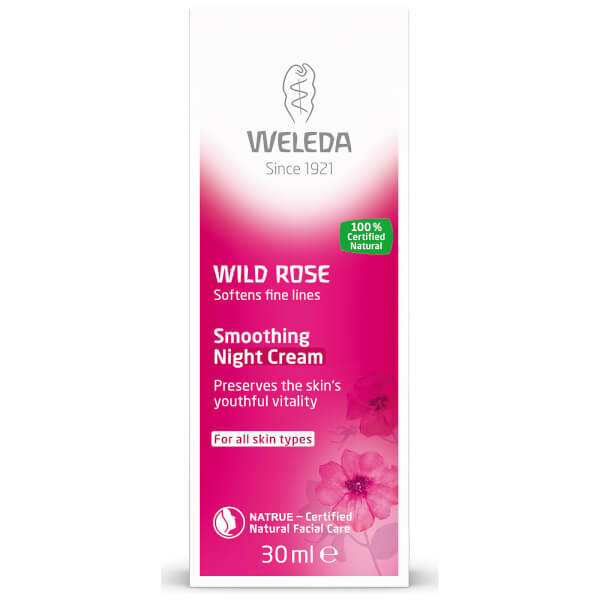 This regeration process reduces fine lines, dryness and dull skin, preventing premature ageing. Skin has improved elasticity, and is noticeably softer and smoother.